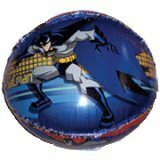 The Batman Hover Sphere is specially designed with a flexible outer ring, making it the perfect toy for indoor play. So go ahead - spin it, bounce it, toss it. 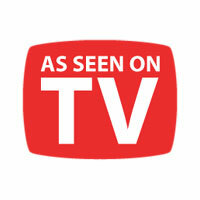 For safe indoor and outdoor fun. Not suitable for windy conditions. 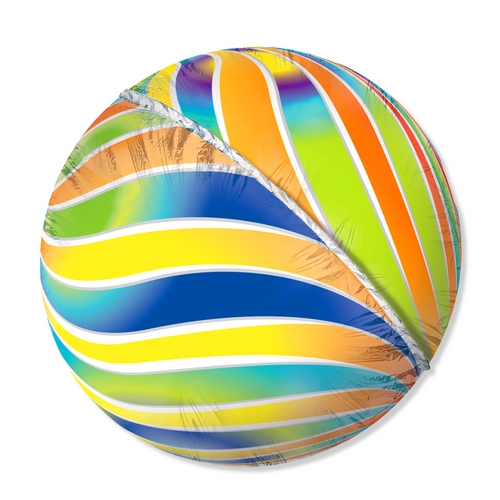 * - Helium is available almost anywhere balloons are sold including: flower shops, grocery, party, and large retail stores.